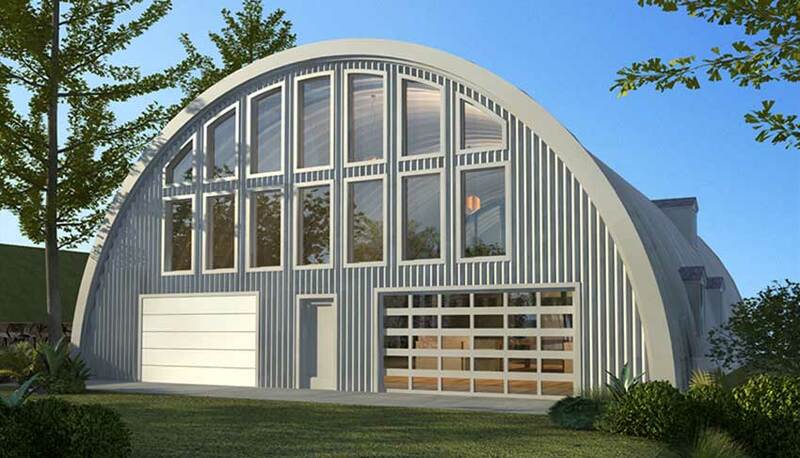 We met with several architects in 2015 and finally chose one with experience in quonset huts and experience designing homes in the Fairplay/Southpark area, Wayne Anderson in Littleton, CO. Cost $3,195. The design for the foundation was done in a way that would have cost over $100,000 for the foundation alone. That is no where near something we can afford for this portion of the project. Pat at Freelance Foundations in Fairplay suggested John Littlehorn at Littlehorn Engineering. John is just finishing up the redesign. Estimated cost $3,750. Al and Pat at Freelance Foundations in Fairplay will be doing the foundation. It is hard for them to determine the cost but should be between $20,000 and $25,000. Chris Benzie will be doing the flatwork (concrete slab floor). No estimate till the plans are solidified. I am sure there will be many many more so check back.